The air is crisp and fresh, there’s a nice layer of frost on the ground in the morning and I’ve pulled out my warm slippers from their hibernation spot in the back of my closet. Winter is slowing making its presence known and its awesome. Wait a minute… Did I just say that? Was that a typo? Nope, you read that right and I’ll say it again: winter is a wonderful time of year! There. I said it. Now you can all start looking at me as if I have two heads and a monkey tail and start throwing out the comments that I usually hear when I make this statement. I know some of you might think I’m in need of psychiatric help but I truly look forward to this colder time of year. Growing up in Canada there’s just no way to avoid the winter so its better to just put on a warm jacket, a pair of mittens and embrace the season. The alternative is to it whine, complain, pout and b*tch about the cold while hibernating in your bedroom watching The Beach (or anything else that takes place on a tropical beach) for 4 months. For those us of in the northern hemisphere, winter and snow means Christmas, ski trips, making snowmen, tobogganing and cozying up by crackling fire. Winter is as inevitable as death and taxes so why not just get out there and enjoy it?! 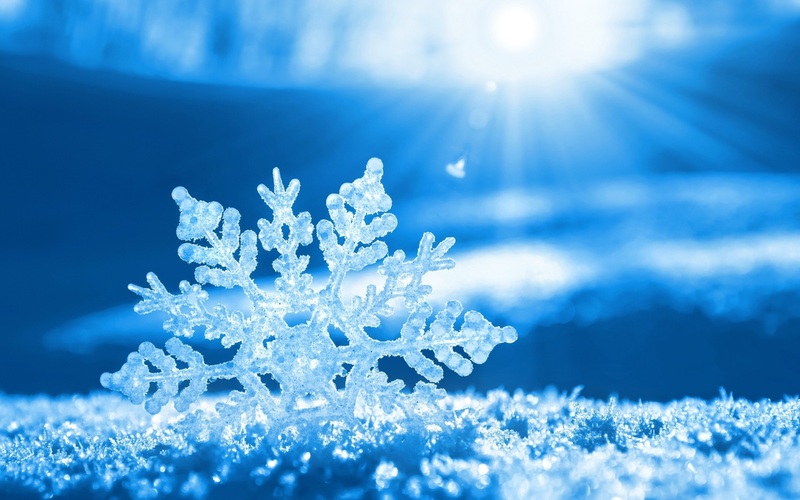 Here are 3 reasons for why winter is wonderful. If we didn’t have winter then we wouldn’t have snow and all the wonderful activities that rely on cold weather. 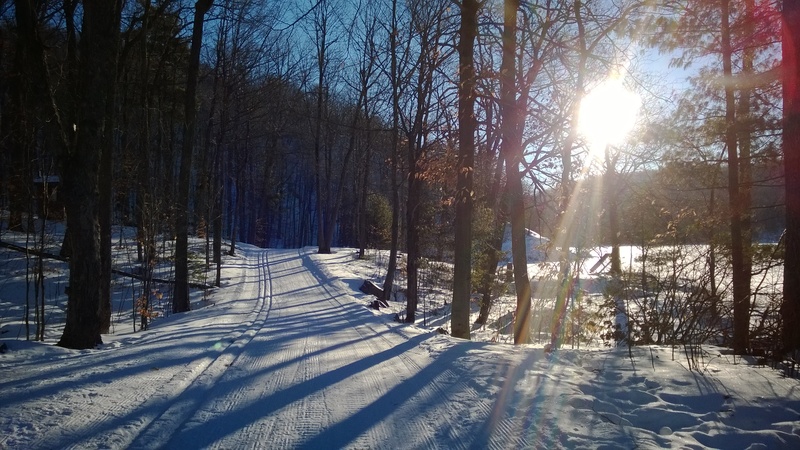 Without the winter there would be no skiing/snowboarding, tobogganing, snowmobiling, ice skating, ice climbing, snowshoeing, making snowmen (no Olaf’s! ), snow forts and snowball fights, just to name a few. I find that snow brings out your inner child and some how gives you permission to act young and silly again. Making angels in the snow seems to be a perfectly acceptable activity, regardless of how old you are. If there wasn’t any snow, there’d be no snow days for the kids! (For those of you who grew up in perpetual summer, snow days are days that school is cancelled due to bad weather and poor road conditions). Snow days are some of my fondest memories growing up, as my brothers and I would usually spent the entire day outside making snow forts, igloos (now there’s a Canadian stereotype! ), sledding and ice skating on the frozen pond behind the house. 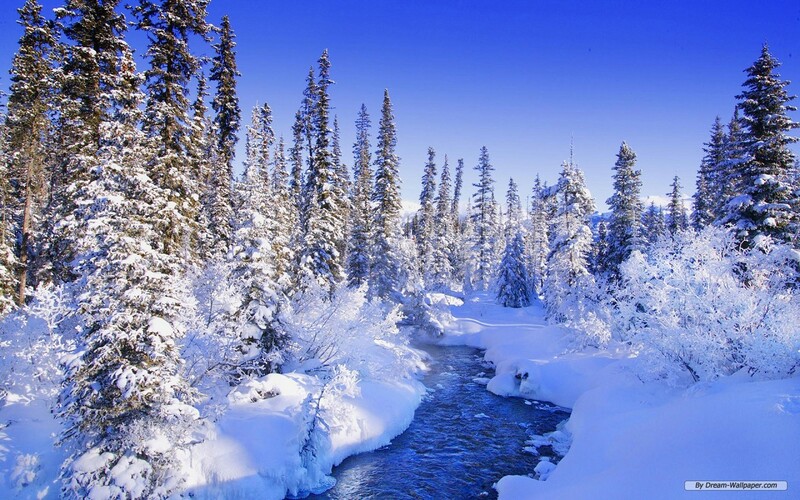 Spending a day outside in a winter wonderland is refreshing and simply amazing! Who wants to come play in the snow?! I tend to have a short attention span — Squirrel! — and look forward to having a new season every few months. Canada’s 4 seasons are very distinct and each bring their own unique environment. Personally I’d get pretty bored living somewhere that never changes. Every fall when the weather starts to turn cold, I look forward to changing things up and getting my snowboard out for the short 4-5 month season that allows me to pursue one of my passions. Knowing that I only have a short amount of time to enjoy the season makes it all the more special. I Simply love watching the world around me transform into a winter wonderland. Do I really need to say any more? Without winter, hot tubs, crackling fires and cups of hot cocoa just wound’t be the same. Heck, they wouldn’t have been invented! I mean, who wants to sit outside in a hot tub when its +30 degree’s out? Have you ever heard anyone say “Man, I could sure go for a cup of hot chocolate” while strolling along a tropical beach? One of the things I look forward to most about winter is spending the day outside playing in the snow and then heading inside to relax by a nice warm fire. When I lived in Japan, I simply LOVED heading to the beautiful Japanese onsens (natural hot springs) after a day of snowboarding in the mountains. Relaxing in a hot pool surrounded by Japanese gardens while the snow gently falls, makes for an amazing end to the day. Winter is coming and I’m ready to embrace all that it brings. While most people groan when the snow starts falling, I’m doing my happy dance and checking the snow reports at all my favorite ski hills. 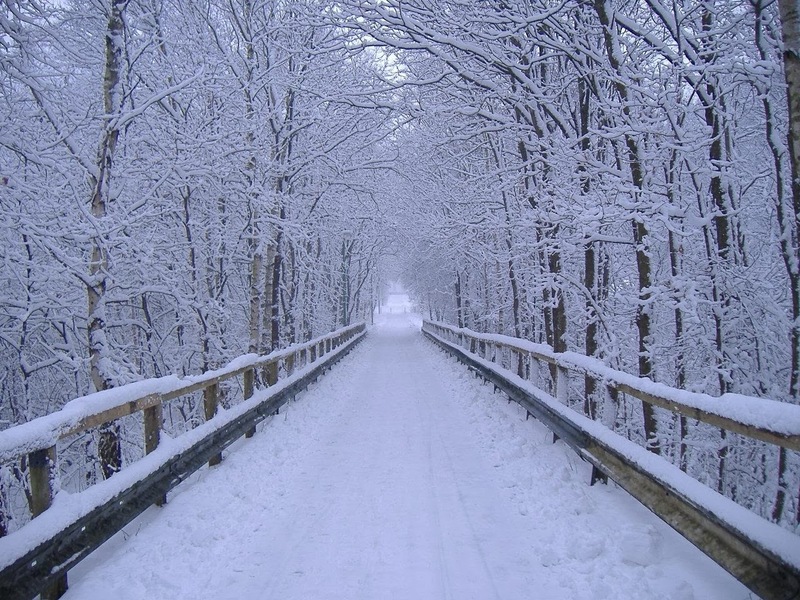 So if you find yourself in a snowy region of the world, rather than shutting it out I suggest you grab the hand of someone you love and go for a walk into a winter wonderland. What’s your favorite activity to do in the winter? Excellent photo report, for me it was very interesting and informative. Is the snow really that deep there?! The snowboarding picture looks amazing! Thanks for sharing, your pictures are lovely. Thanks I’m glad you like the pictures! And yes, the snow really does get that deep in certain parts of Canada. 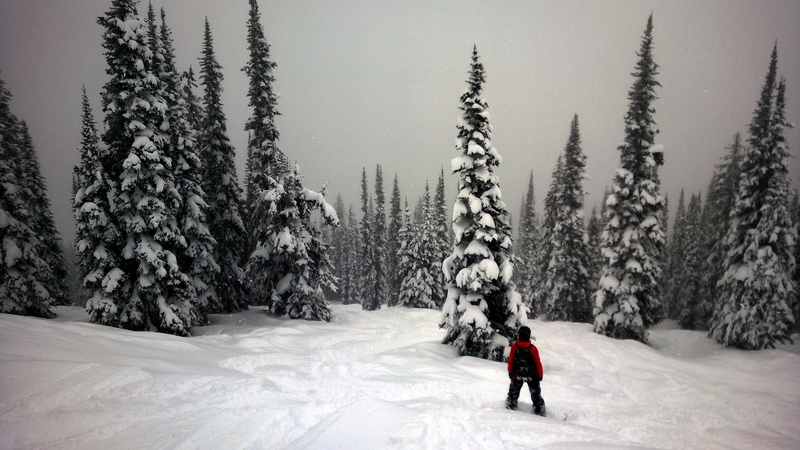 The snowboarding picture is from when I was out west in British Columbia (Canada). I was visiting my parents and getting some riding in at Revelstoke Mountain Resort. They get over 50 feet of snow a year! That sounds like pow heaven! You’re very lucky, we’ve just booked a trip out to Andorra…hoping that it snows before we go! Going to have to check that resort out that you mentioned…maybe next year! Oh it is pow heaven! I love it! And you should definitely check out Revelstoke if your coming to Canada! 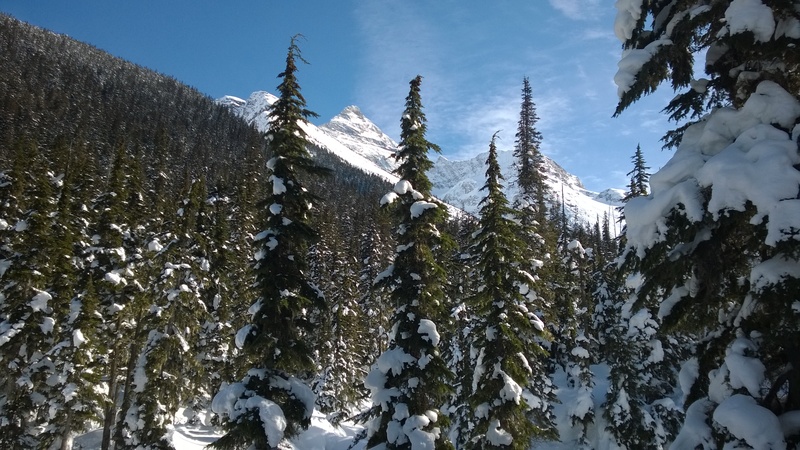 When all the other resorts are lacking snow, Revelstoke has tons. Have fun on your trip to Andorra and I hope you have lots of snow!